A Phototransistor is an electronic switching and current amplification component which relies on exposure to light to operate. When light falls on the junction, reverse current flows which is proportional to the luminance. Phototransistors are used extensively to detect light pulses and convert them into digital electrical signals. These are operated by light rather than electric current. Providing large amount of gain, low cost and these phototransistors might be used in numerous applications. It is capable of converting light energy into electric energy. Phototransistors work in a similar way to photo resistors commonly known as LDR (light dependant resistor) but are able to produce both current and voltage while photo resistors are only capable of producing current due to change in resistance. 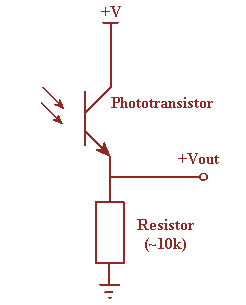 Phototransistors are transistors with the base terminal exposed. Instead of sending current into the base, the photons from striking light activate the transistor. This is because a phototransistor is made of a bipolar semiconductor and focuses the energy that is passed through it. 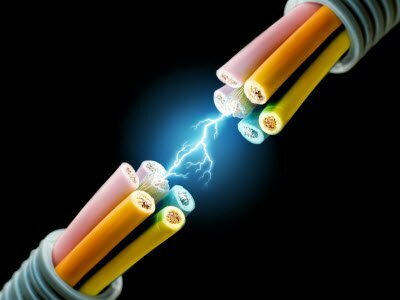 These are activated by light particles and are used in virtually all electronic devices that depend on light in some way. All silicon photo sensors (phototransistors) respond to the entire visible radiation range as well as to infrared. In fact, all diodes, transistors, Darlington’s, triacs, etc. have the same basic radiation frequency response. The structure of the phototransistor is specifically optimized for photo applications. Compared to a normal transistor, a photo transistor has a larger base and collector width and is made using diffusion or ion implantation. Low-cost visible and near-IR photo detection. Available with gains from 100 to over 1500. Available in a wide range of packages including epoxy-coated, transfer-molded and surface mounting technology. Electrical characteristics similar to that of signal transistors. 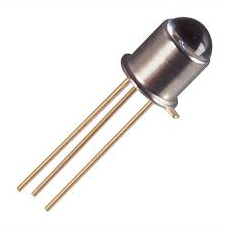 A photo transistor is nothing but an ordinary bi-poplar transistor in which the base region is exposed to the illumination. It is available in both the P-N-P and N-P-N types having different configurations like common emitter, common collector and common base. Common emitter configuration is generally used. It can also work while base is made open. Compared to the conventional transistor it has more base and collector areas. 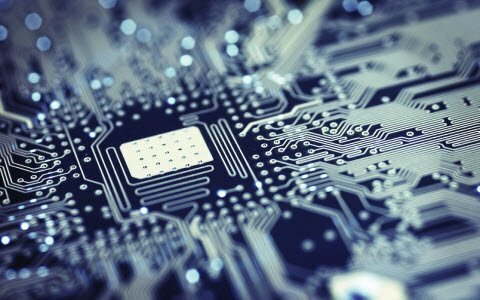 Ancient photo transistors used single semiconductor materials like silicon and germanium but now a day’s modern components uses materials like gallium and arsenide for high efficiency levels. The base is the lead responsible for activating the transistor. It is the gate controller device for the larger electrical supply. The collector is the positive lead and the larger electrical supply. The emitter is the negative lead and the outlet for the larger electrical supply. With no light falling on the device there will be a small current flow due to thermally generated hole-electron pairs and the output voltage from the circuit will be slightly less than the supply value due to the voltage drop across the load resistor R. With light falling on the collector-base junction the current flow increases. With the base connection open circuit, the collector-base current must flow in the base-emitter circuit and hence the current flowing is amplified by normal transistor action. 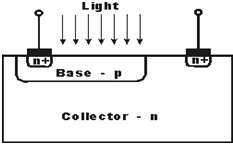 Collector base junction is very sensitive to light .Its working condition depends upon intensity of light. The base current from the incident photons is amplified by the gain of the transistor, resulting in current gains that range from hundreds to several thousands. A phototransistor is 50 to 100 times more sensitive than a photodiode with a lower level of noise. A phototransistor works just like a normal transistor, where the base current is multiplied to give the collector current, except that in a phototransistor, the base current is controlled by the amount of visible or infrared light where the device only needs 2 pins. Photo transistors available different configurations like opto isolator, optical switch, retro sensor. Opto isolator is similar to a transformer in that the output is electrically isolated from the input. An object is detected when it enters the gap of the optical switch and blocks the light path between the emitter and detector. The retro sensor detects the presence of an object by generating light and then looking for its reflectance off of the object to be sensed. Phototransistors produce a higher current than photo diodes. 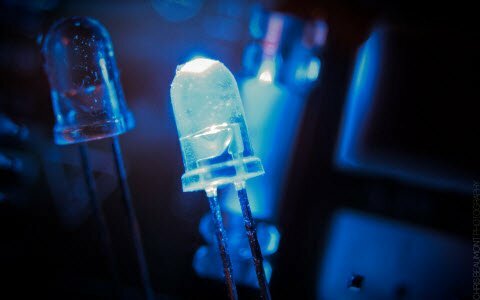 Phototransistors are relatively inexpensive, simple, and small enough to fit several of them onto a single integrated computer chip. 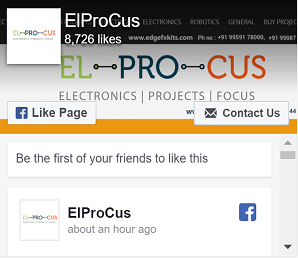 Phototransistors are very fast and are capable of providing nearly instantaneous output. Phototransistors produce a voltage, that photo-resistors cannot do so. 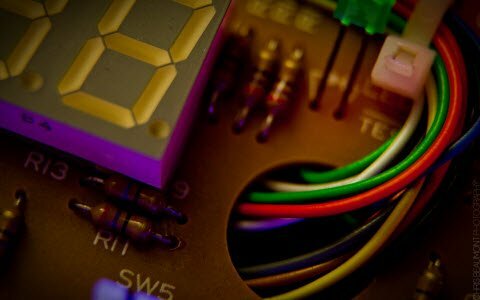 Phototransistors that are made of silicon are not capable of handling voltages over 1,000 Volts. Phototransistors are also more vulnerable to surges and spikes of electricity as well as electromagnetic energy. Phototransistors also do not allow electrons to move as freely as other devices do, such as electron tubes. Thus, this is all about an overview of phototransistor. 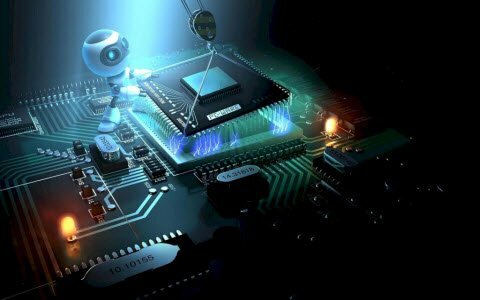 From the above information finally we can conclude that phototransistors are widely used in different electronic devices for detecting light such as infrared receiver, smoke detectors, lasers, CD players, etc. Here is a question for you, what is the difference between phototransistor and photodetector? Interesting to see the diagram I drew some time back that also appears on Radio-Electronics being used without permission.